Home / Hand Woven 8" by 7" Medicine Bag (Huichol). 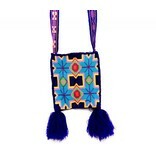 Hand Woven 8" by 7" Medicine Bag (Huichol). 8" by 7" not counting the strap or tassel. 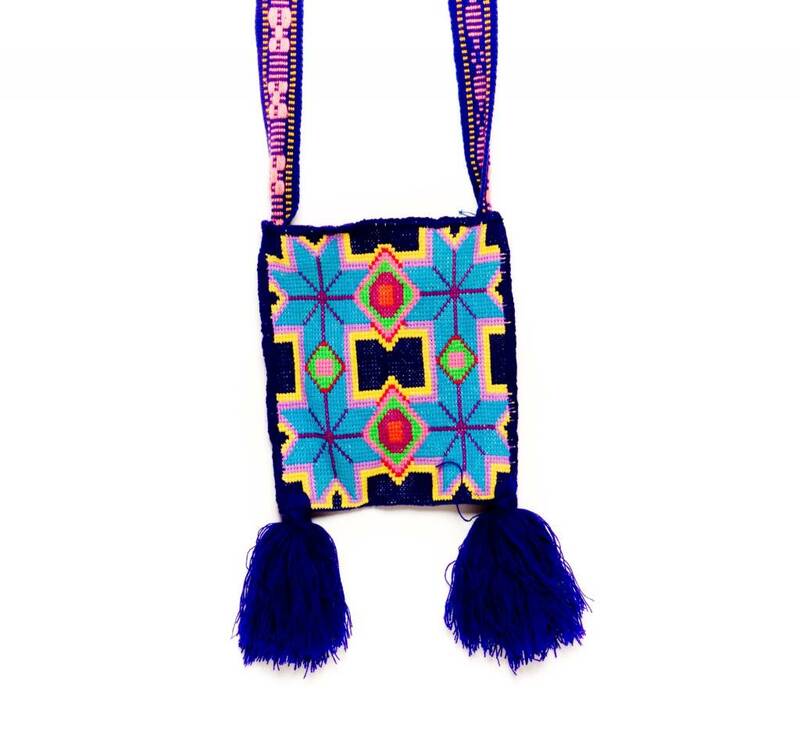 The designs are traditional representations of Huichol Spirit Helpers, Peyote Visions, and Ceremonies. Click to read about Huichol weaving.